Therefore, having this ministry by the mercy of God, we do not lose heart. 2 But we have renounced disgraceful, underhanded ways. We refuse to practice cunning or to tamper with God’s word, but by the open statement of the truth we would commend ourselves to everyone’s conscience in the sight of God. 3 And even if our gospel is veiled, it is veiled to those who are perishing. 4 In their case the god of this world has blinded the minds of the unbelievers, to keep them from seeing the light of the gospel of the glory of Christ, who is the image of God. 5 For what we proclaim is not ourselves, but Jesus Christ as Lord, with ourselves as your servants for Jesus’ sake. 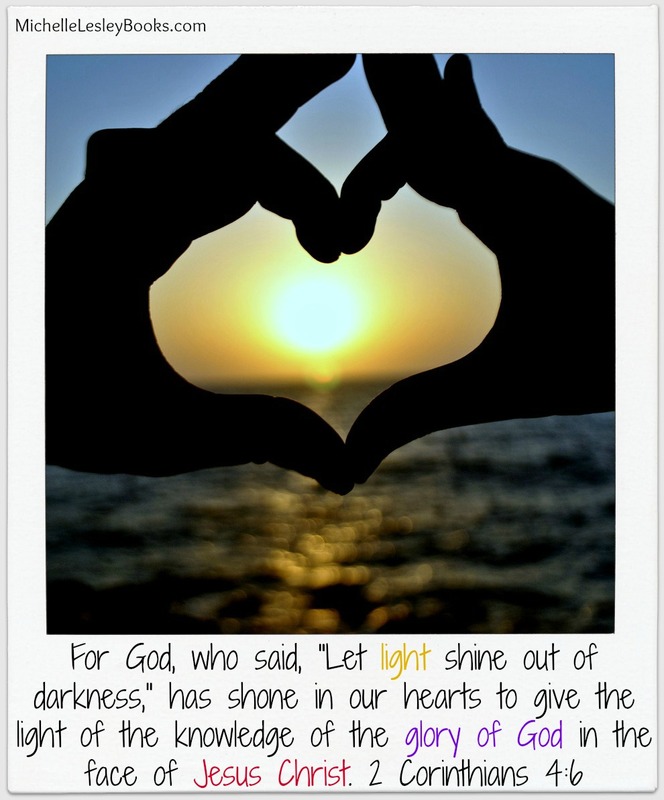 6 For God, who said, “Let light shine out of darkness,” has shone in our hearts to give the light of the knowledge of the glory of God in the face of Jesus Christ. 2. What does it mean that the gospel is “veiled”? To whom is it veiled and why? (3-4) How could God save these people if the gospel is veiled? 3. What are the two instances or events of light shining in darkness which Paul is comparing in verse 6? 4. In verse 7, what is the “treasure”? What are the “jars of clay”?